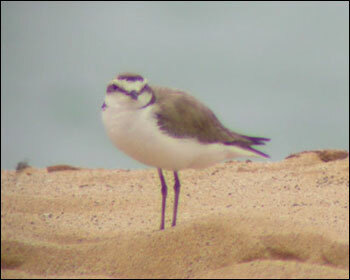 Male at the beach on Porto Santo in July 2003. Photo: Göran and Edvin Hansson, Sweden. 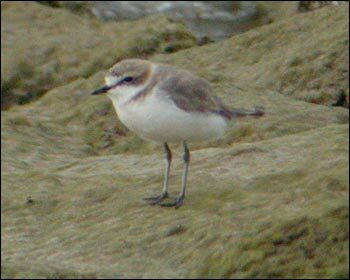 In winter plumage at the beach on Porto Santo in July 2003.